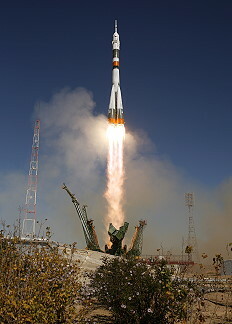 Launch from the Baikonur Cosmodrome; landing 63 km northeast of Arkalyk; ISS Expedition 21 / 22 (Maksim Surayev and Jeffrey Williams). 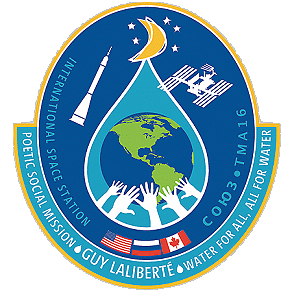 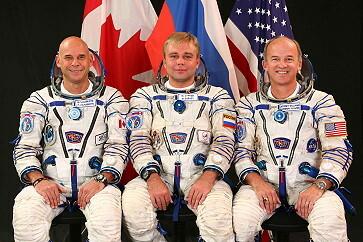 Guy Laliberté became another space tourist. 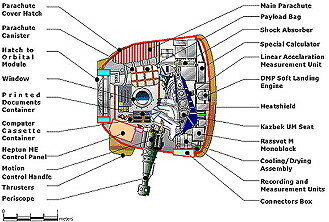 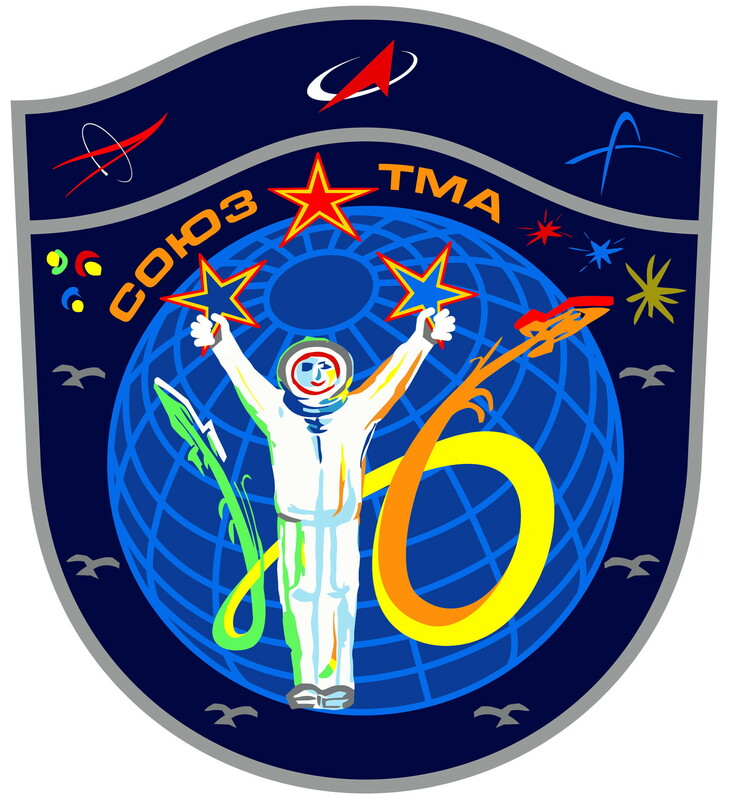 Following a two day solo flight Soyuz TMA-16 docked to ISS on October 02, 2009. 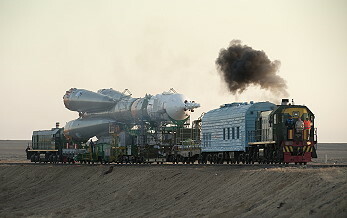 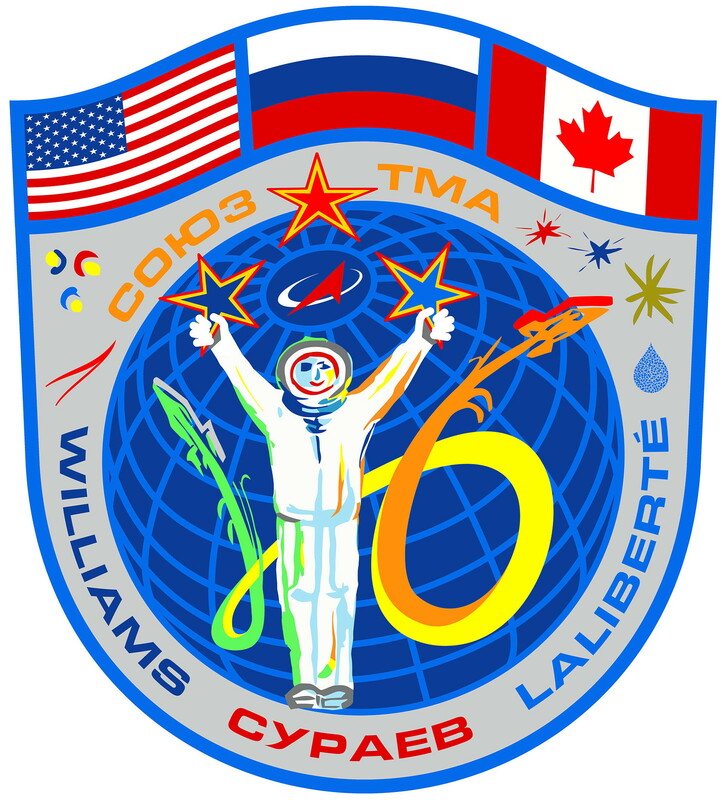 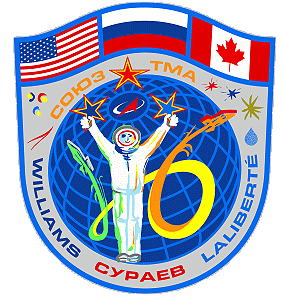 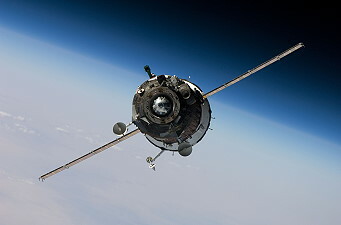 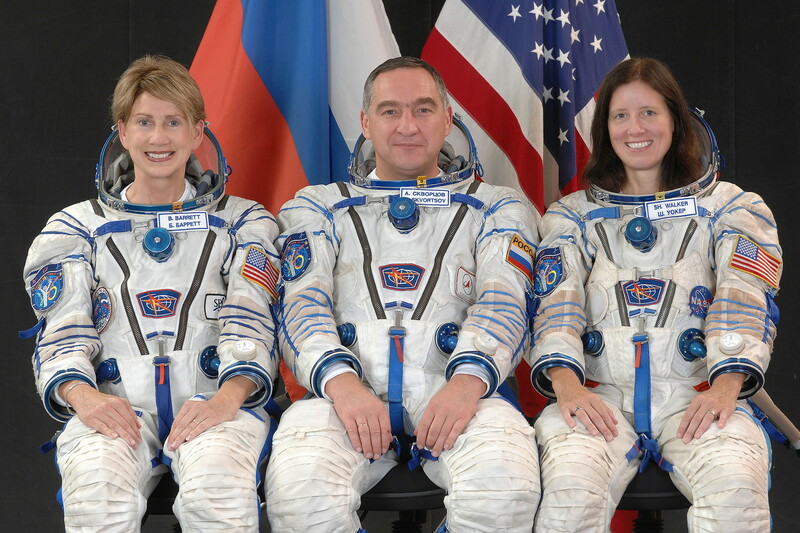 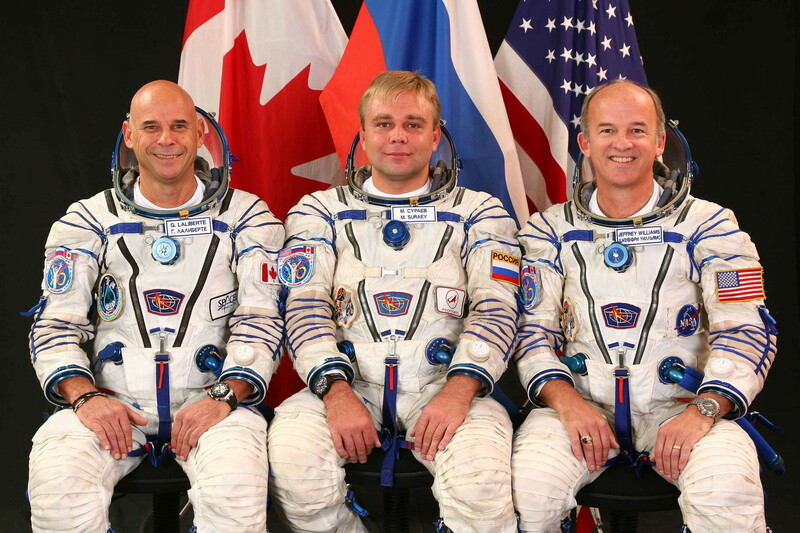 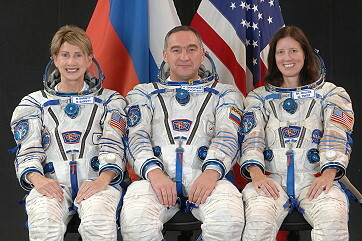 Jeffrey Williams and Maksim Surayev became the ISS Expedition 21 (together with ISS Expedition 20 crew members Frank De Winne, Roman Romanenko, Robert Thirsk and Nicole Stott). 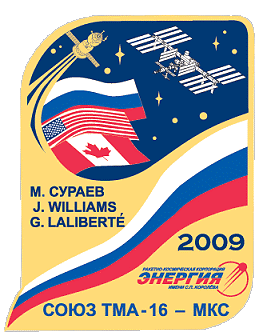 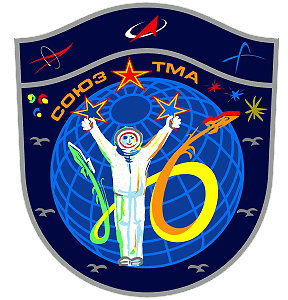 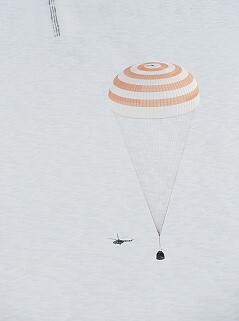 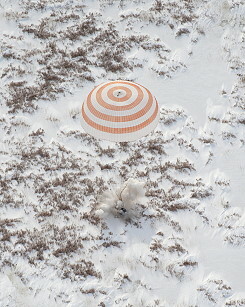 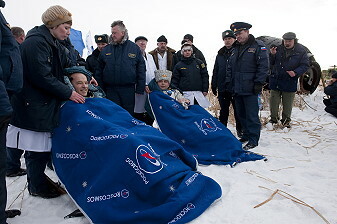 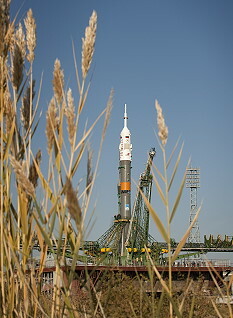 Guy Laliberté landed on October 11, 2009 at 04:31:43.1 UTC with Soyuz TMA-14 spacecraft.